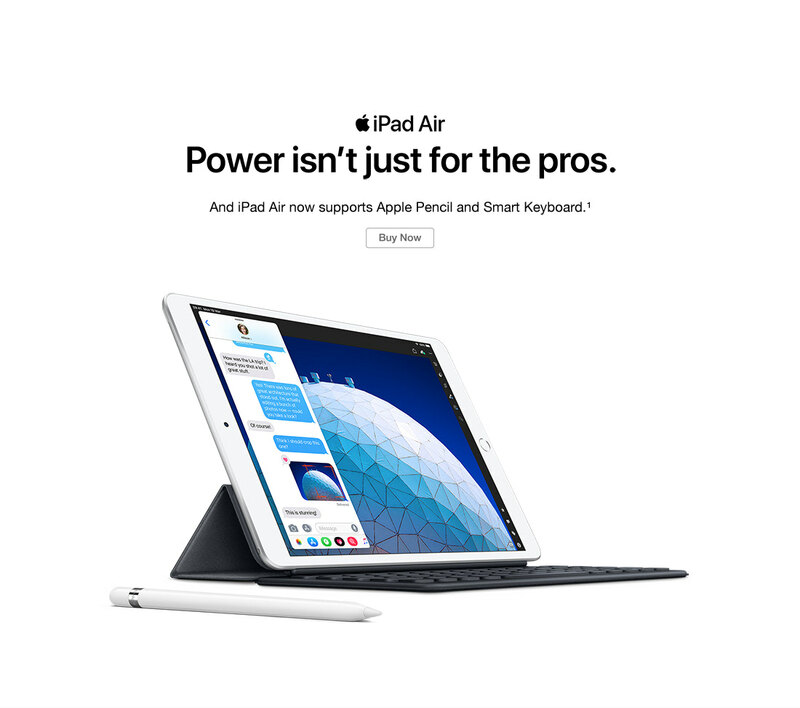 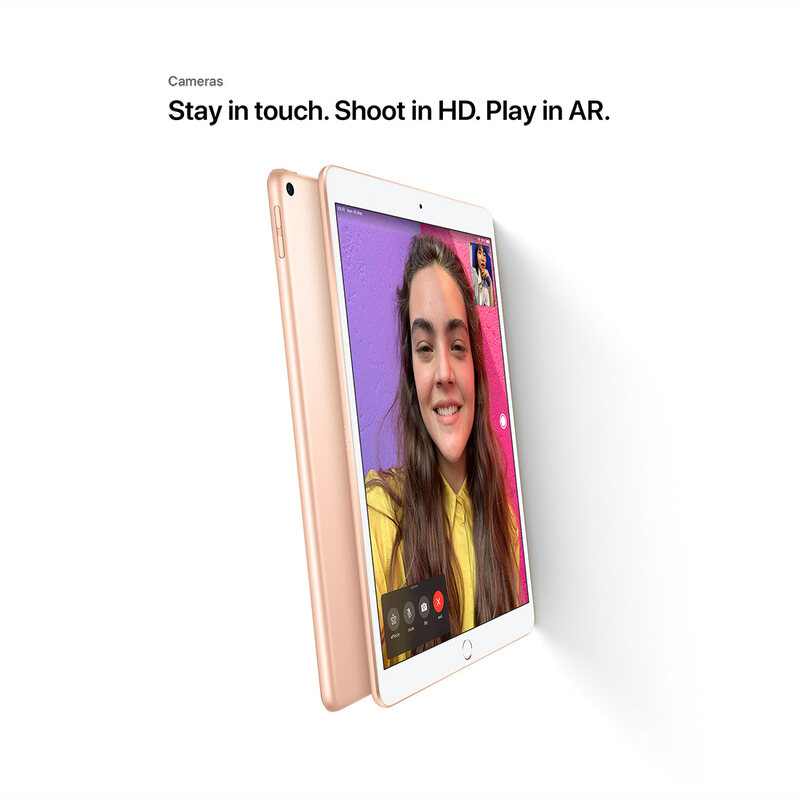 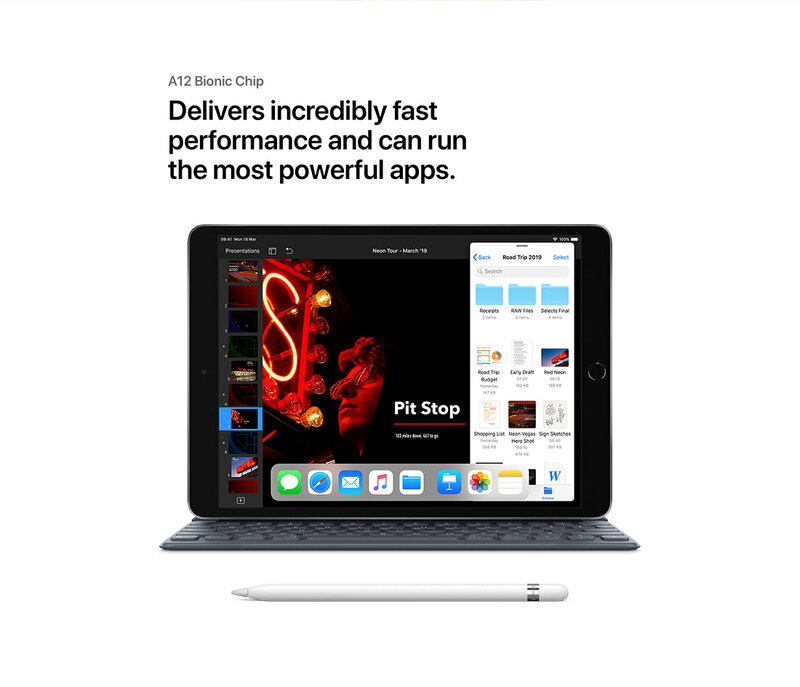 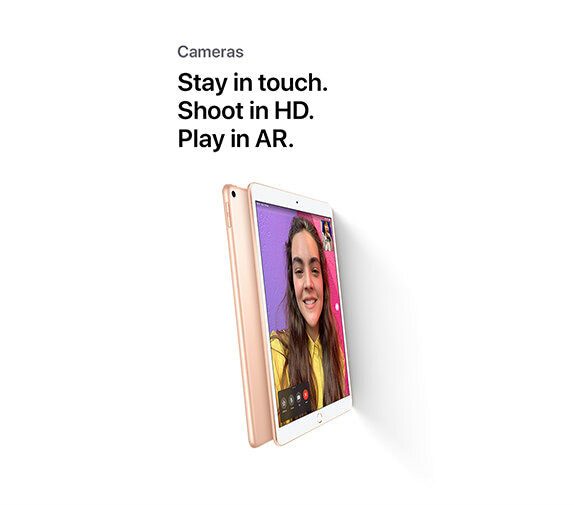 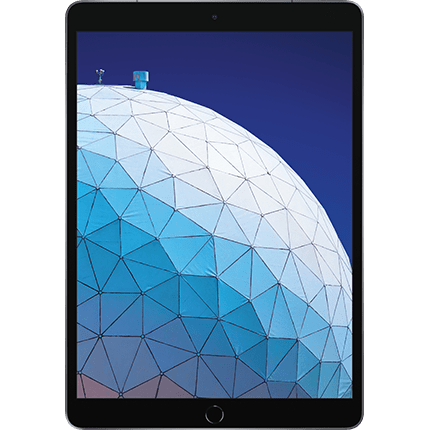 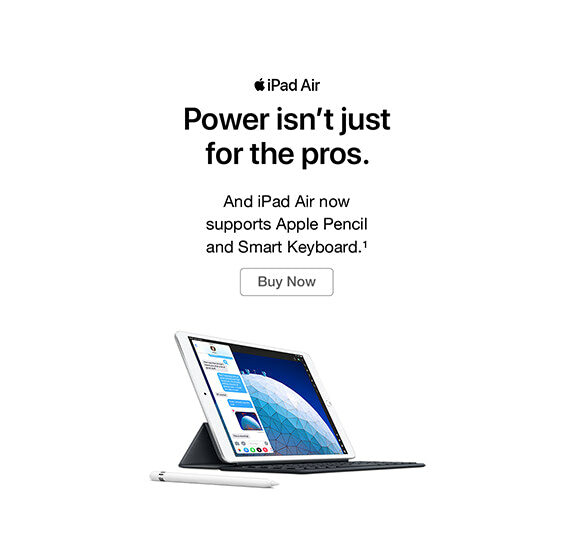 Power isn't just for the Pros iPad Air brings more of our most powerful technologies to more people than ever. 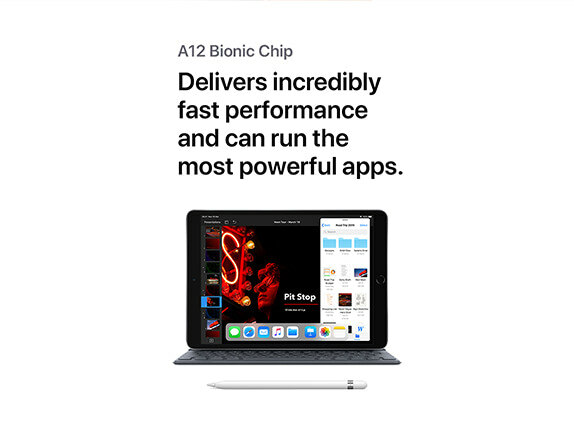 The A12 Bionic chip with Neural Engine. 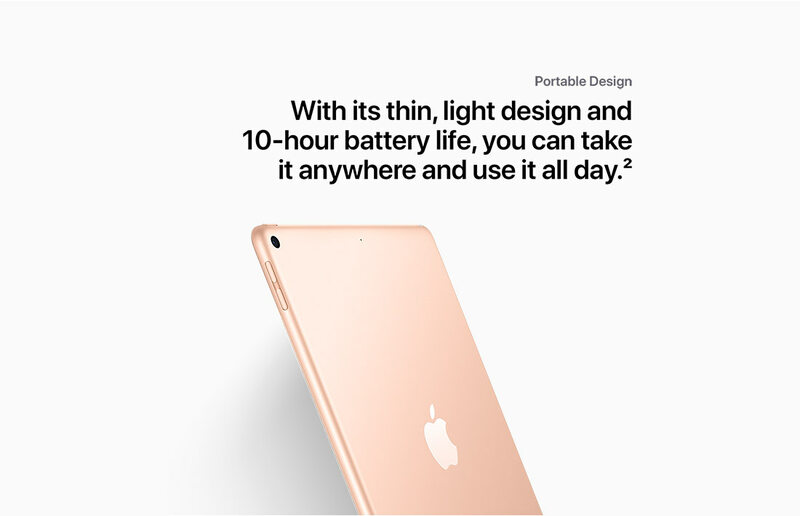 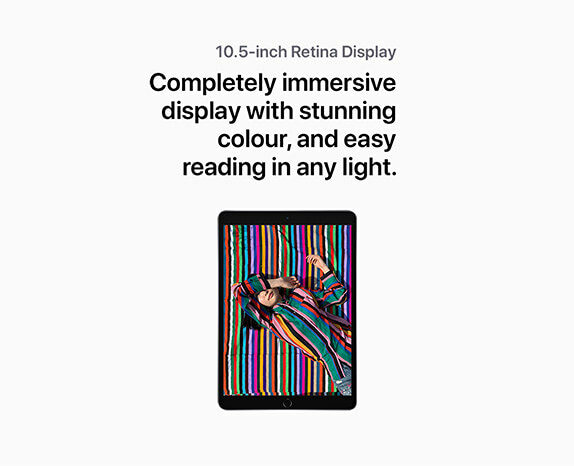 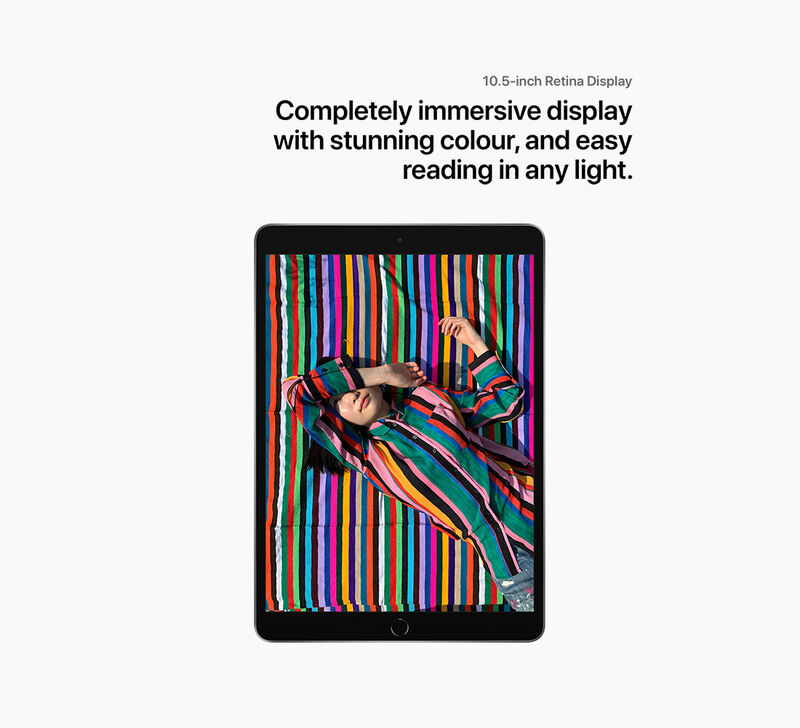 A 10.5-inch Retina display with True Tone. 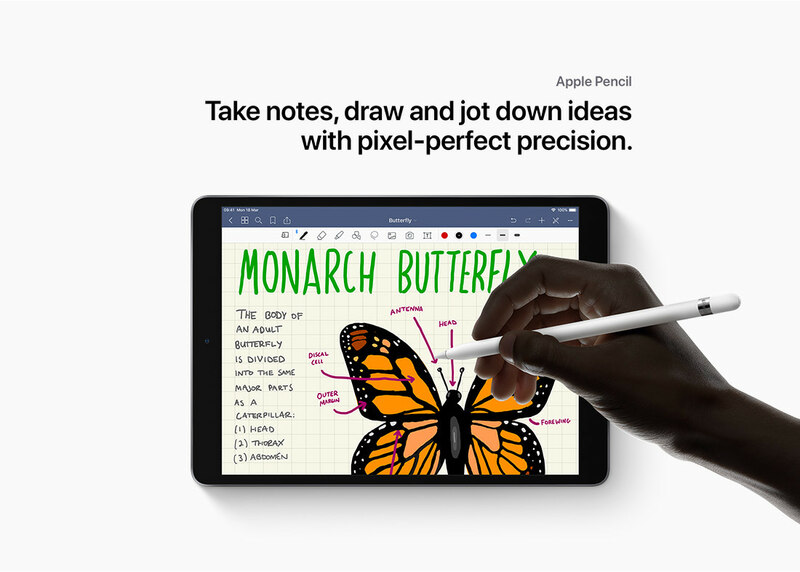 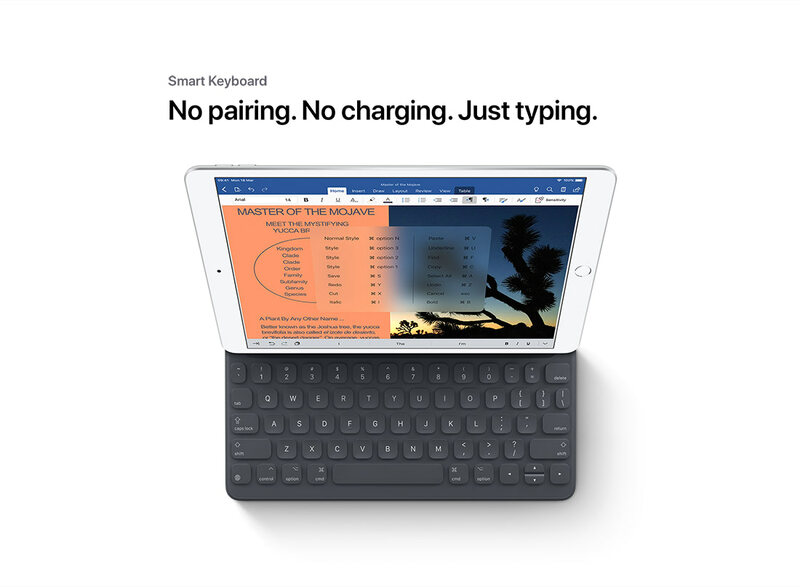 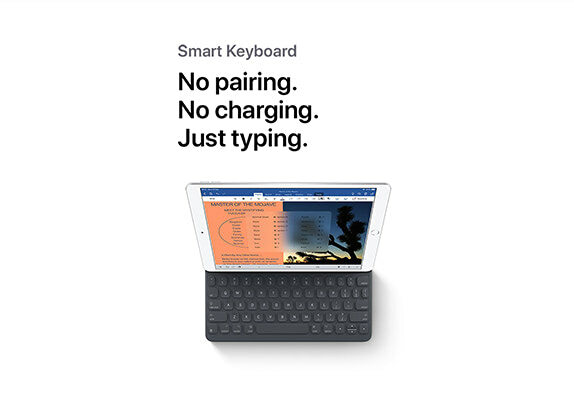 Support for Apple Pencil and the Smart Keyboard. 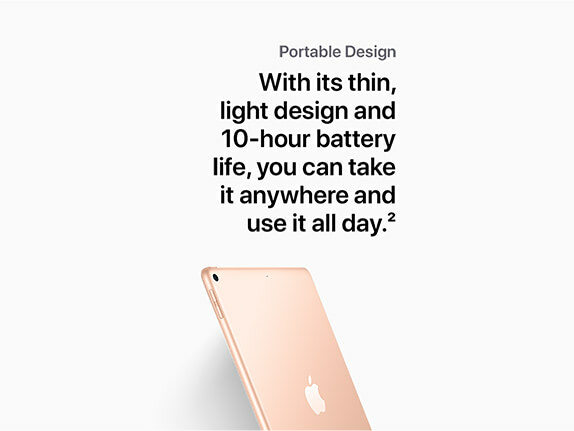 And at just 456 grams and 6.1 millimetres thin, carrying all that power is effortless. 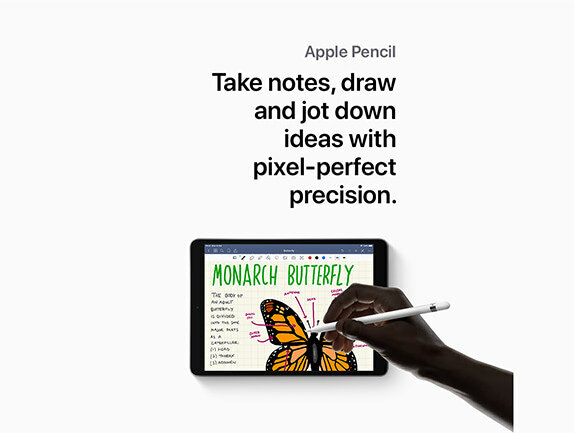 Looking for the new iPad mini?